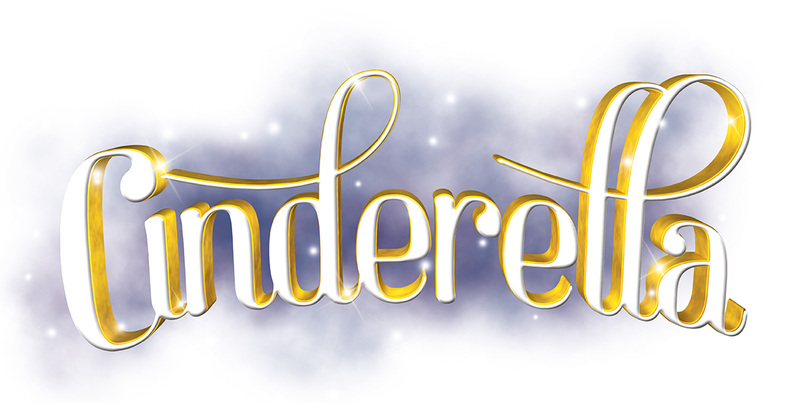 Cinderella | The Magical Pantomime! You're invited to the ball! Yeadon Charities present their spectacular production of Cinderella.